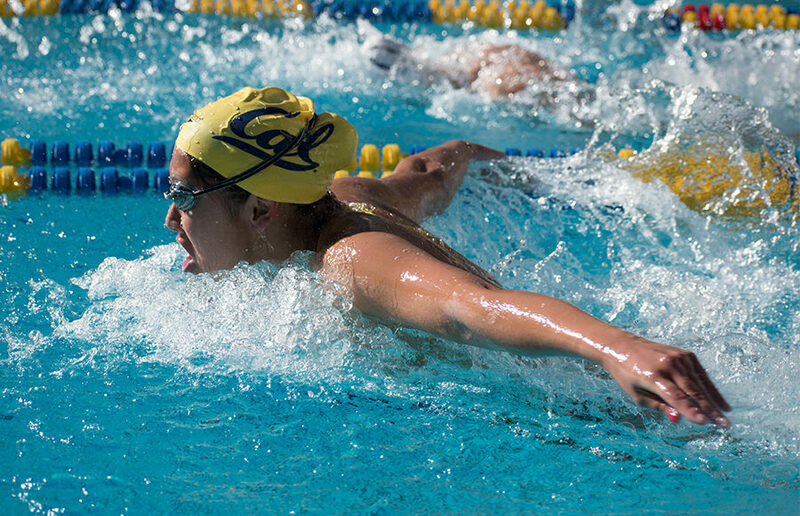 Against the Sun Devils, the Bears won 14 of 16 events. But perhaps the best going-away gift any of the seniors could have asked for was the Bears going a perfect 16 of 16 against the Wildcats, sealing a dominating 195-96 win over Arizona. The Bears are undefeated in Berkeley but as they prepare to host No. 20 Arizona, along with Arizona State — a team just shy of the top-25 rankings — they’ll have to be wary of the doubleheader putting them on upset alert.